Learn by playing about robotics, crafting, electronics, and more! Watch and learn about HacKIDemia experiences around the world. 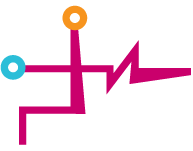 Bring HacKIDemia to your School ! 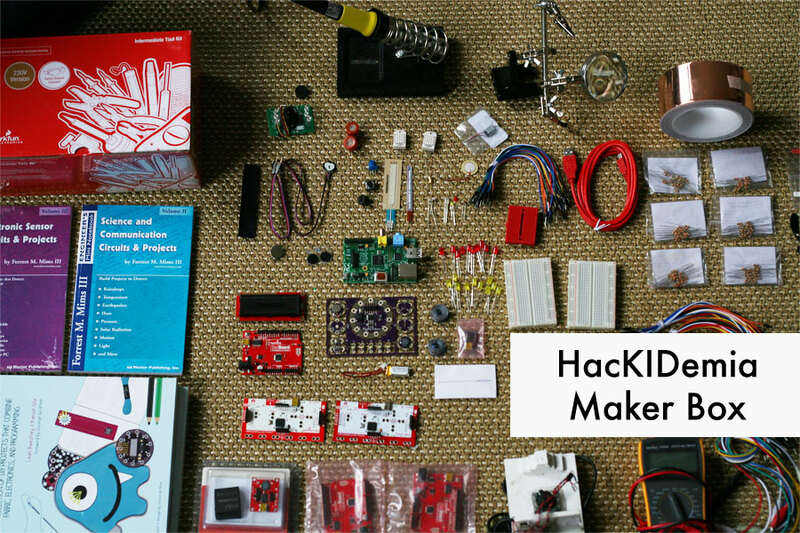 Bring HacKIDemia to your city ! Hacking our way into Singapore's Heart-lands! You can read our stories and learn much more on the press page.